If you talk to any of Americhem's customers, it's clear that quality is a cornerstone of our relationship. It is part of our brand promise, built up over many years, that cements a bond of trust with our customers. All of our plants have quality certifications and accreditations, but these only assure that a company has proper system controls and documentation. Lots of companies have that. Those certifications alone do not guaranty a quality product. What counts is what's in the systems. Do the systems and procedures fully define what is required to make a quality product every time, day in and day out? Are those systems consistent between plants and does each employee understand their role and responsibility as it relates to making a quality product every time? 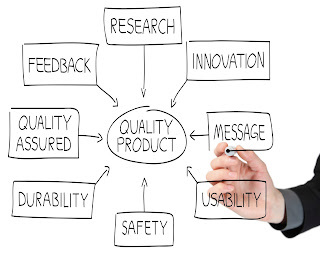 A big part of Americhem quality is our commitment to continuous improvement. 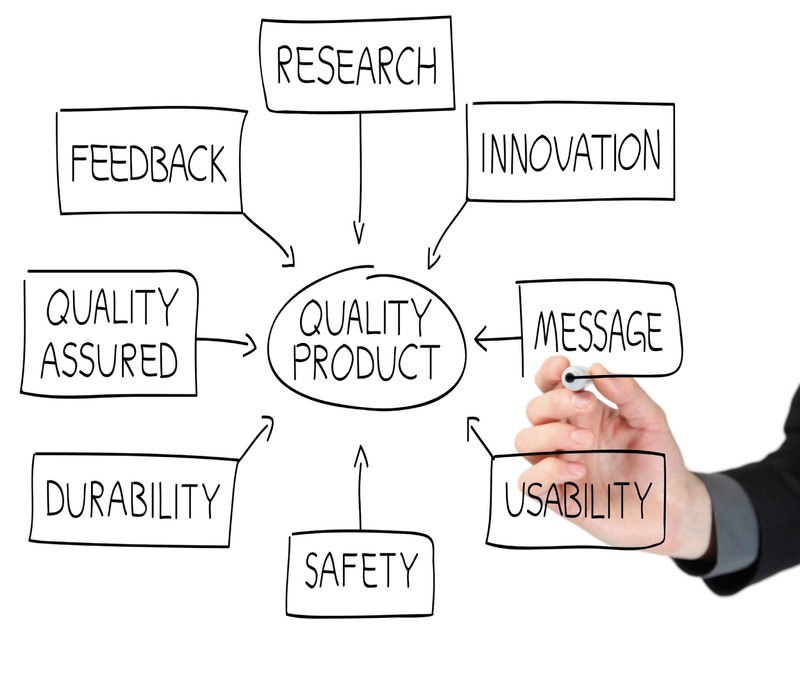 What constitutes a quality product today will not necessarily constitute a quality product tomorrow. The world is constantly improving and Americhem keeps pace by continually monitoring our processes, materials, methods and products to upgrade them to give our customers the competitive advantage. By keeping a continuous improvement mindset, we keep pace with the market's demand for better products, better materials, better delivery schedules and better customer service. Americhem has long held to these tenants of quality. In fact, our company vision states, "Our employees will provide solutions to meet our customers' needs through technology, innovation and a philosophy of continuous improvement." This dedication to quality has been instilled in us through our founders, who knew that providing a top quality product, backed firmly by the company, was the key to not only growing the business, but the businesses of our customers. Year in and year out, we look at our entire manufacturing process, from purchasing materials from our suppliers to providing technical service at the customer's plant. Through these reviews, we identify areas of improvement and focus, and apply best practices shared by other world-class manufacturing operations. All of this effort begins with our customers. It starts with a deep understanding of what the customer really needs - not just what's in the specification - but what constitutes real value to them. Most importantly, all of our efforts must touch all parts of our business and help us keep our quality promise to our customers. The responsibility belongs to all of our employees, working together to deliver the best product and service quality in the industry. Corporate Marketing and Communications Manager, Americhem, Inc. Welcome to the Americhem Blog, here you will find information on color science, polymers, and commentary on current industry news from Americhem experts. We welcome comments and questions from our readers. Visit our website for more information about Americhem Inc. Designed by Americhem Inc. Picture Window theme. Powered by Blogger.